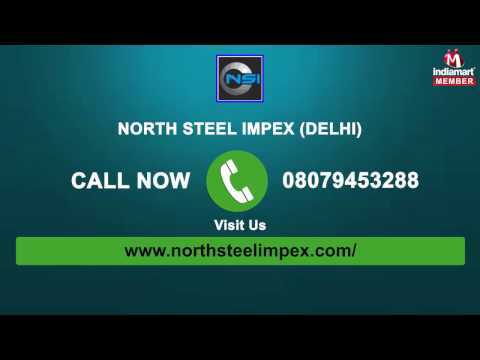 Incepted in the year 2006, at Delhi (India), we, %u201CNorth Steel Impex%u201D, are considered as the foremost Manufacturer, Supplier, Distributor & Wholesaler of a wide assortment of Steel Products. Our products are Round Bars, Steel Plate, Steel Ingots, Steel Angles and many more. These products are manufactured by our authentic vendors making use of ultra-modern machinery, advanced technology and high quality raw material. Our vendors conduct the production processes of these products in adherence to the international quality standards to make sure that these stand flawless in all aspects. Due to their efficiency, high performance, rigid design, easy operations and shock proof nature, our offered range is widely demanded amongst clients. These products are available at most reasonable price range.